Quick deflation is cool but the flip side of that is the re-inflation when you leave the off-road world and reenter paved roads. 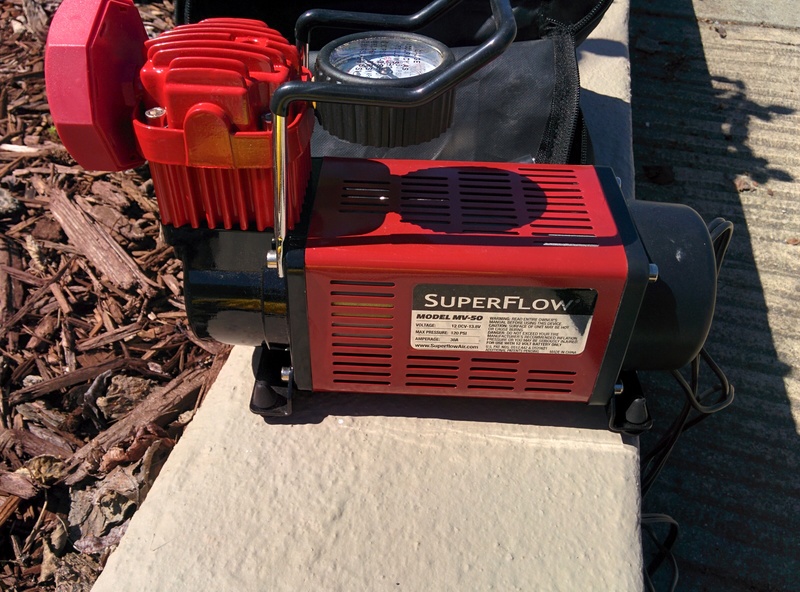 I have found that about 48 psi, cold, is my best option for comfort on paved surfaces. 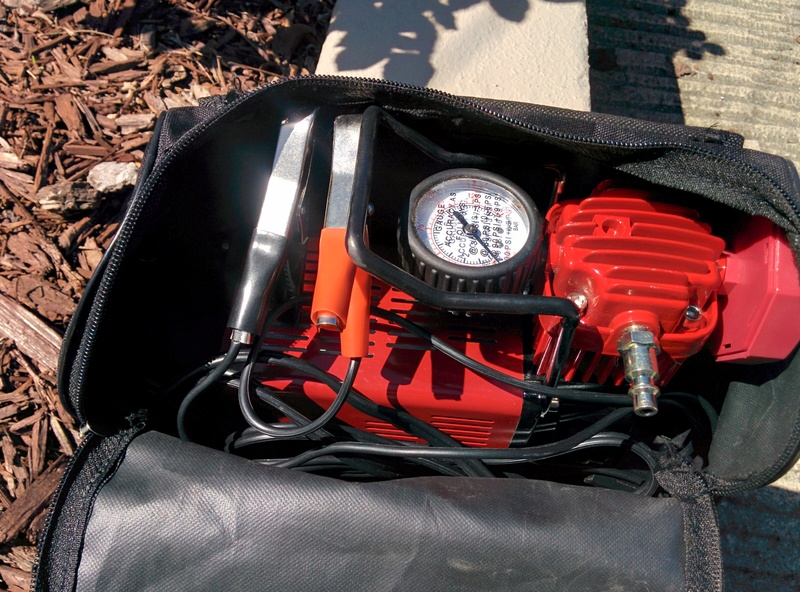 When I started airing down for off-road fun my target is ~25 psi and I was using the little compressor that came with my Slime tire patching kit to do the re-inflation after getting back to paved roads. That poor little thing was not, at all, made for that and was painfully slow. I was seeing about 2 psi/min in inflation speeds so adding back ~23 psi means 12 minutes per tire! That meant around 40+minutes sitting at the end of a trail every time I wanted to air back up! That was tedious and unacceptable and also far exceeded the poor little compressor’s duty cycle. It survived to be trickled down to my sister and I replaced it with the Q Industries MV50. Huge improvement. 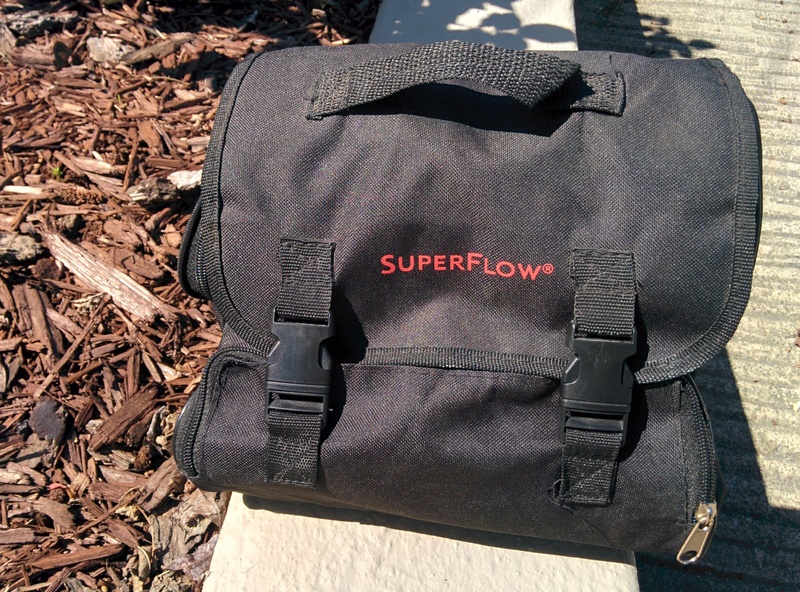 It has a 72 lpm (2.54CFM) flow. Alligator clips connect this direct-drive single cylinder, 1/3 horsepower oil-less unit directly to your battery. 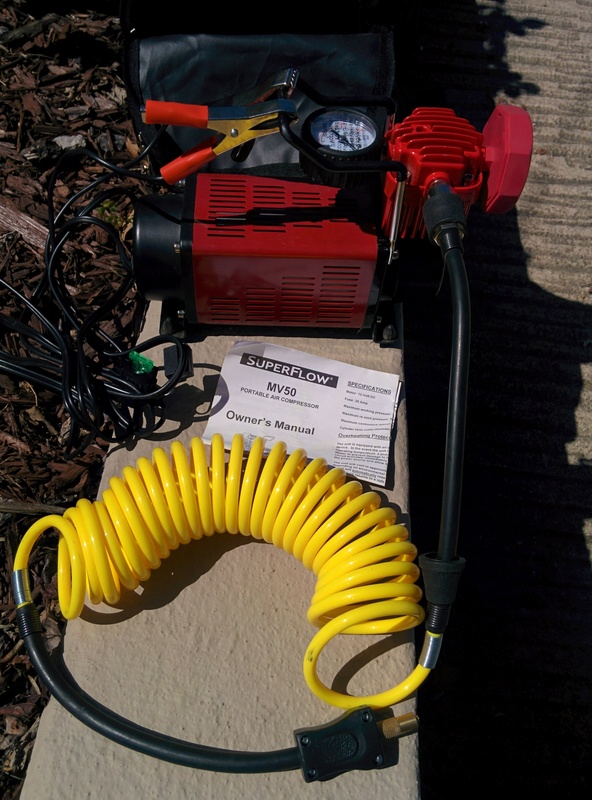 It comes with a 16′ easy coil air hose using standard type M air fittings. 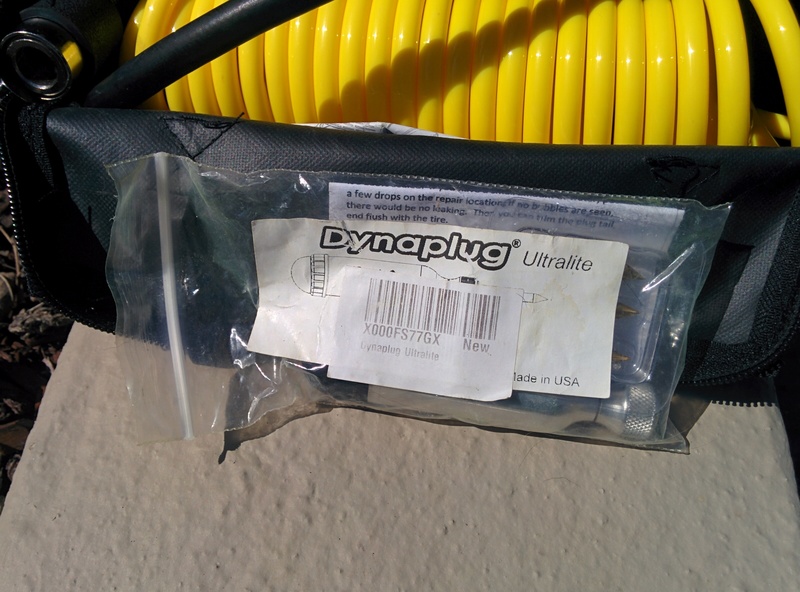 I connect it to my secondary battery in the bed of the Tacoma and, from there, the coiled hose can easily reach all for tires. The air filter assembly is a screw on bit of flimsy quality plastic but, if or when it ever breaks I expect we’ll be able to replace it or come up with a better aftermarket solution. 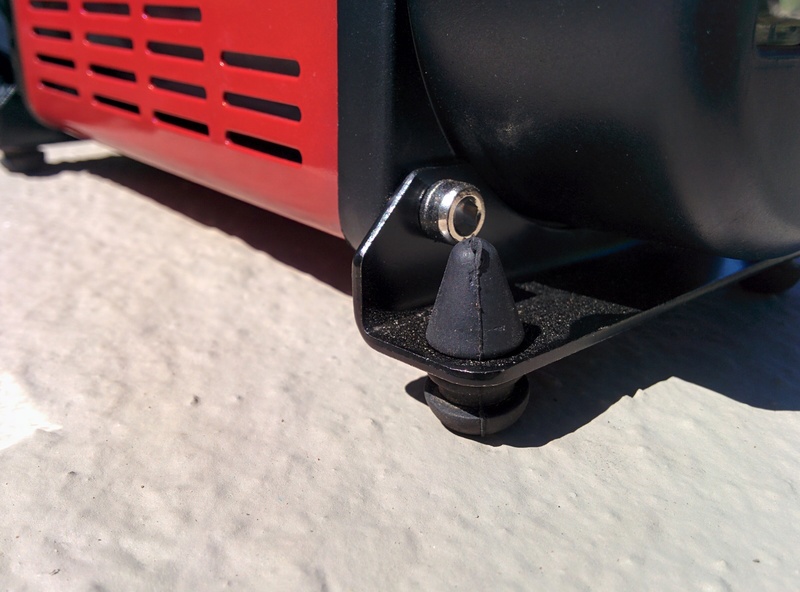 The main housing sits on a pair of relatively beefy brackets with substantial rubber feet. 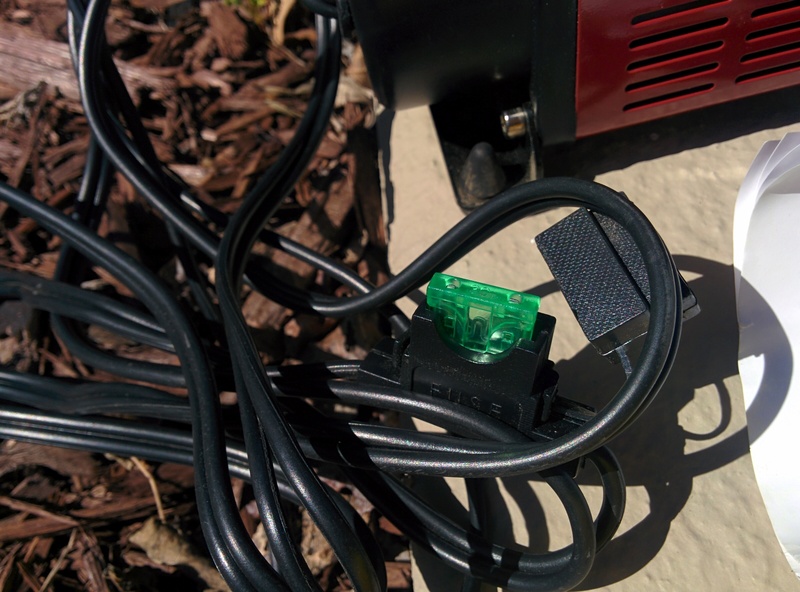 These can also be used to mount the compressor as an on-board air option under the hood or wherever else you may so choose. Much happier. Less than 2 minutes per tire now. For its modest price this is a solid and well-built machine that does all I’ve ever asked of it. 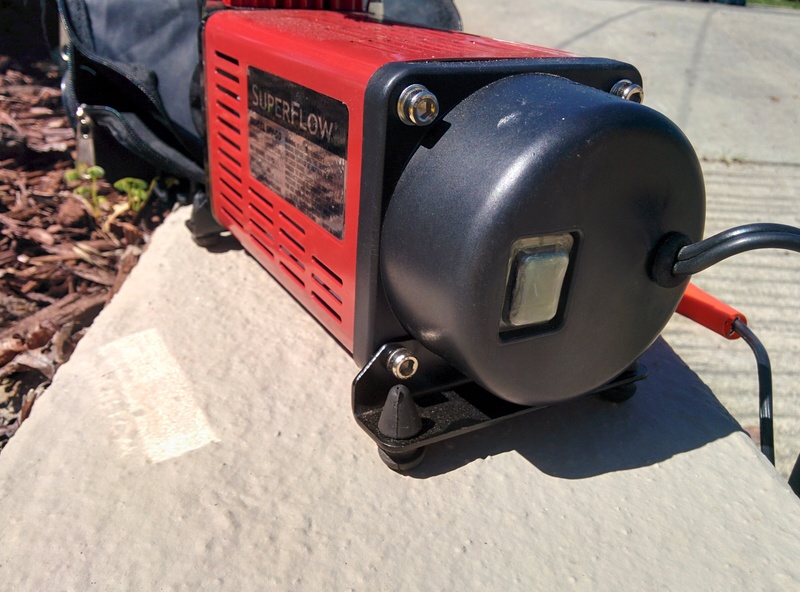 I keep the Coyote deflators in the compressor’s little soft carrying case and that PITA process is now quick(er) and makes me much more prone to decide “Why yes, I will just turn off the road and see where this trail leads us.” Isn’t that what being on an adventure is all about?